Customer experience is the fundamental driver behind customer-centric marketing today. From creating content of value to sending out personalized messaging and analyzing data to learn more about customer expectations, the whole point is always to enhance CX. However, new research published by the CMO Council reveals that about half of marketers – 47 percent – rate their organization’s customer experience as not very good. Another 3 percent say it’s terrible. What’s the deal with CX today and why are so many marketers still struggling with delivering a seamless customer experience? When you boil it down, CX dictates how customers perceive your brand. The good, the bad, and the ugly, your CX is what customers use to determine if having a relationship with your brand is worth it, or not. Here’s the thing. Today, there are some brands who consistently excel at delivering a great CX. These companies are raising the bar, making it harder for everyone else to live up to consumer expectations for seamless brand interactions, personalized content, real-time support, and needs being anticipated and met without the customer having to do much more than download an app or click a button. Netflix uses machine learning algorithms to create personalized recommendations, saving people from having to search for what they want to watch. They have even gone so far as to create their own original content – and lots of it – to create an exclusive benefit for its customers. In the process, they’ve revolutionized the way people consume television with Netflix binge-watching. GrubHub has streamlined the take-out dining process with a convenient app and an easy ordering system that suits both customers and restaurants – and the company has seen 51 percent year-over-year growth in the process. Nike is one of the best examples of brands that are masters of CX. With their Nike+ app series, they make staying in shape with their products an immersive experience, jam-packed with gamification, community, and education. It may seem daunting to live up to this standard, but getting CX right is essential for customer engagement and loyalty. Surveys from the Office of Consumer Affairs show that 55 percent of consumers are willing to pay more in exchange for a good experience – although it has to be guaranteed. In the UK, 86 percent are willing to pay more to get an upgraded experience. People want a better experience and are willing to stick with the companies that provide it, even over other factors that used to have more sway over consumer decision making. 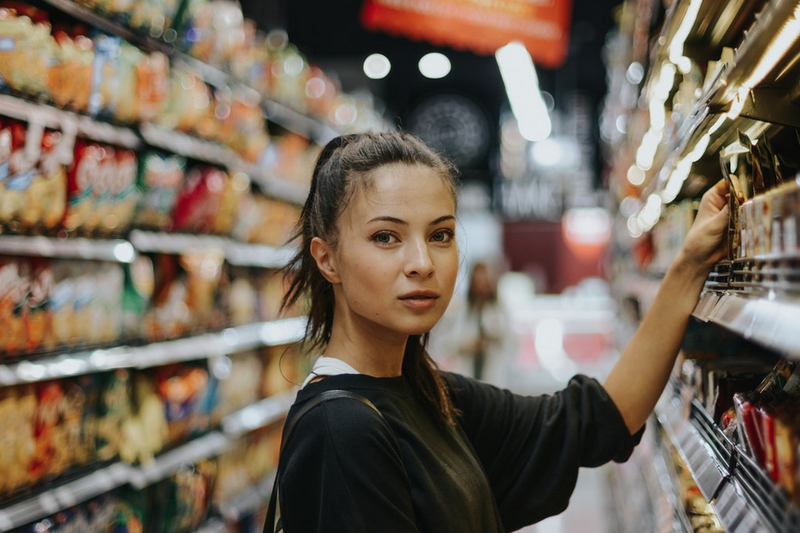 CX consulting firm, Walker’s released a report on their research-backed forecasts for 2020 and predicts that CX will be more important than price and product as a brand differentiator in a couple of years. Almost all marketers recognize the importance of improving their customer experience. Nearly nine in ten view the CX journey as either very important or crucial to their organization’s strategic priorities. Most also agree that personalization has to be well-executed in order to offer the type of experience consumers expect today. But, there are a few things holding marketers back. Technology and Data – A recent survey conducted by Verndale, a CX-agency in Boston, found that 46 percent of organizations say they need more real-time data, 40 percent need to gather more customer data, and 38 percent require greater analysis of this data in order to improve personalization and CX. Leadership – In most organizations, CX efforts are spread across different teams. Verndale’s Solving for CX survey found that, on average, three executives and five different departments are involved in managing the CX strategy. Most organizations don’t yet have a Chief Experience Officer or other one-person head who oversees the entire customer journey. Consistency – Without centralized platforms and leadership, what happens is that the customer experience isn’t consistent. Throwing inconsistencies into the CX journey is like knocking out the first row of your house of cards. The bottom line is, for most organizations, there is still a lot of evolving to be done, both in terms of the technology that’s being used and the way CX is managed and executed within an organization. A successful transition from ‘CX stuff’ to ‘CX strategy’ is going to have to be a process. Expect the learning curve and bumps in the road. It will take time to adopt the tools, internal processes, and methods that will work for your company, your brand, and your customers. But, while you are evolving your CX capabilities, keep these essential ingredients in mind. Where some organizations stumble with CX is they act before they truly understand who they are creating a CX for. This is where it’s important to be able to analyze your customer data well enough to unearth the right insights. You need data analysis that can help your CX team make smarter decisions in terms of channels for communicating with the customer, types of content, in-person marketing campaigns and more. Even if you aren’t able to access real-time engagement data yet, there is still a wealth of data you can use to drive smarter CX campaigns. Combine data from customer behavior with information gleaned from customer reviews, surveys, and one-on-one conversations. As mentioned before, in order to create an experience that people can count on, learn to use, and understand, consistency is critical. This includes branding – it’s cohesive across all channels and touchpoints. But, it also means there has to be a method to the madness. Every customer interaction and campaign needs to come from a central command center such as a marketing platform where all teams can see what’s going on in real-time. A lot of marketers have trouble with this. Twenty-three percent admit to customer engagements being developed by disconnected teams and an organization-wide lack of collaboration. And third, a CX journey can only reach as far as your vision can see. This doesn’t just mean pouring resources into budget-heavy CX tricks like interactive apps and experiences. It means knowing what works for your brand and your customers. For example, multiple training and community apps works for Nike because they are creating valuable content tailored for different customer segments, and Nike is a company that already has a highly engaged customer community to tap into. This brilliant CX tactic wouldn’t be a good fit for most brands. Start with figuring out what your customers would benefit from – what would improve their lives, whether they want to save time, learn more, or achieve goals. 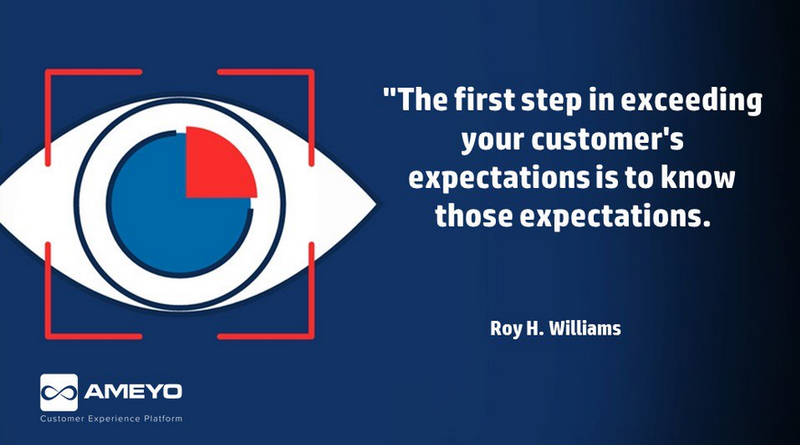 Then, start developing your CX vision around your customers. And, then, let that vision evolve, but within the framework of your brand personality – an inspirational brand would have an inspirational CX, a useful brand, would offer a practical CX journey. CX isn’t just about powerful marketing technology and big ideas. Successful CX is more about knowing who your customers really are, and who your brand is, and then moving forward with a consistent, data-powered plan. Customer experience is so imperative for business survival and its surprising so many marketers don’t focus on this. More customers need to be more test and reaching out to customers to get direct feedback! You’re absolutely right, marketers need to focus so much more on CX than what is currently happening, but consumers are changing the culture of marketing and advertising so this is definitely beginning to shift.